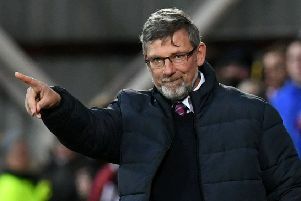 Hearts boss Craig Levein was at his animated best in the dugout at Tynecastle. Speaking to the press after Hearts' 2-1 win over St Johnstone there was a twinkle in the eye of boss Craig Levein with the added bonus of a mischievous smirk. Yet, the experienced manager wasn't about to make one of his quirks which have become so popular in Scottish football, so Brendan Rodgers, the SPFL or whoever else need not a fear a comical put down or verbal bashing. 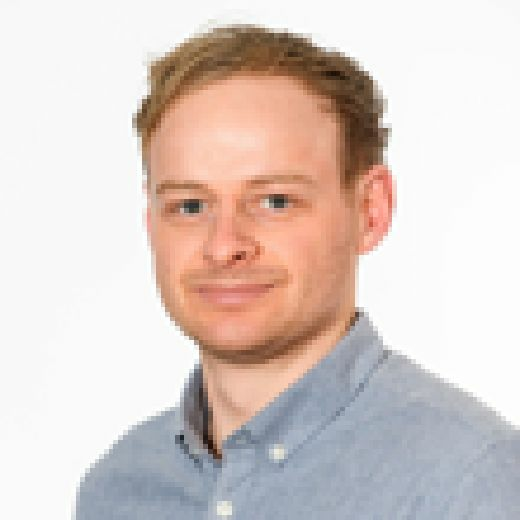 Instead, Levein had a glint in his eye because he knew the strong position his team are in, both on the pitch and at top of the league, and that they are about to enter a tantalising run with a number of key matches ahead. The kind of matches players and managers relish, especially those like Levein. No doubt he foresees the fun he can have in the pre and post-match press conferences, but he'll also recognise the health of his squad and the challenges they will pose Rangers at Ibrox next week, as well as Aberdeen, Hibs and Celtic (twice). Levein was back in the dugout from the start for the first time since his health scare in August against Motherwell in the Betfred Cup quarter-final win during the week. He admitted after the match that the game was such that it was near-on impossible not to get caught-up in the action as it unfolded. He had moved down during the draw with Livingston last Saturday to try and stimulate his team to play quicker. Against St Johnstone he was back to his animated best. In the first half alone he had his head in his hands at least five times, baffled by refereeing decisions. He was nipping the ear of the fourth official, barking orders at John Souttar, encouraging his team and had one moment where he cheekily claimed for a backpass. It was witnessing a manager in his element, enjoying his profession and that's why Levein is excited at what is in store for his team in the coming weeks, and the months that follow. He realises that he has built a special squad. Solid at the back, robust spine, verve in attack, plus a whole lot of know-how. And he can't wait to be on the sidelines to see how far this team can go.